Compass executives are responsible for the C-suite search and selection function, catering for private investment, independent and third sectors. The focus is solely on executive level positions that drive health, social care and education organisations forward. Deliberately placed within this specialism, it enables compass executives to develop and maintain strong relationships within this space. 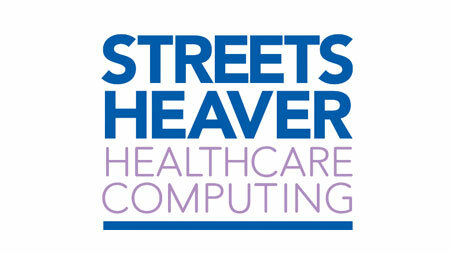 The UK’s leading private healthcare software solutions provider, for integrated healthcare and better patient care.